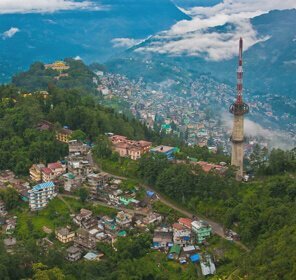 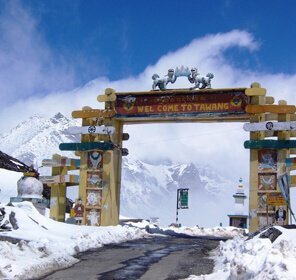 One of the least travelled states; Arunachal Pradesh is blessed with various hill stations that have great tourism potential. 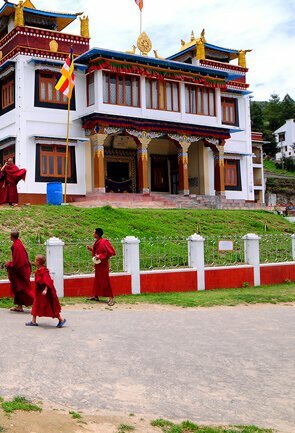 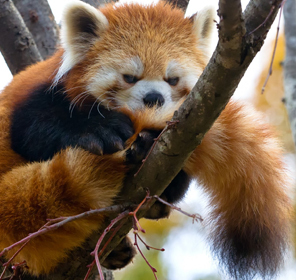 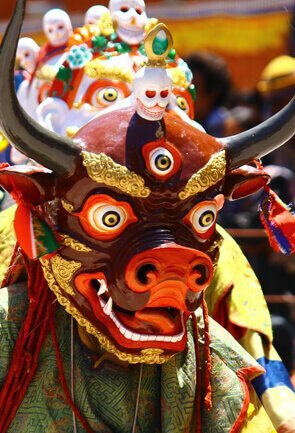 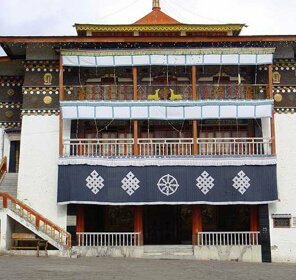 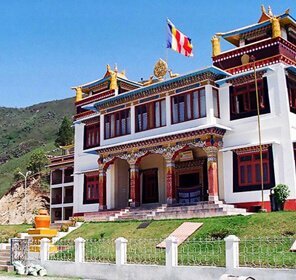 This must visit destination snuggles the Himalayan Mountains and it is beautified with pretty valleys, rich wildlife and gorgeous waterfalls, alluring Buddhist monasteries, thundering rivers and unique culture and art. 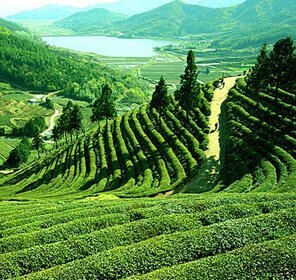 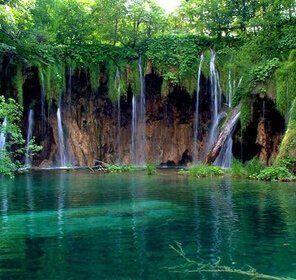 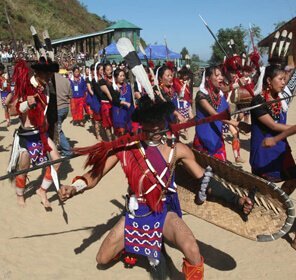 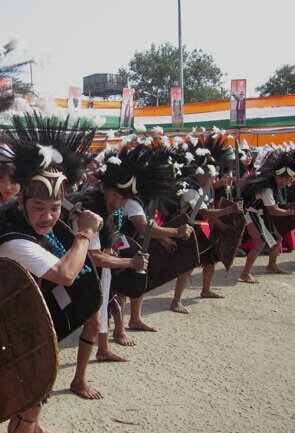 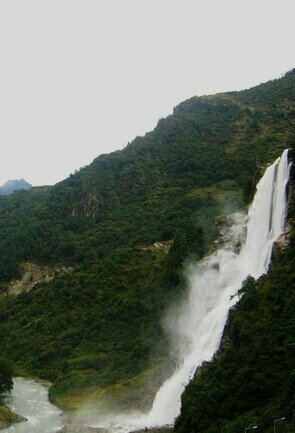 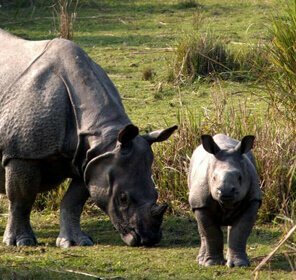 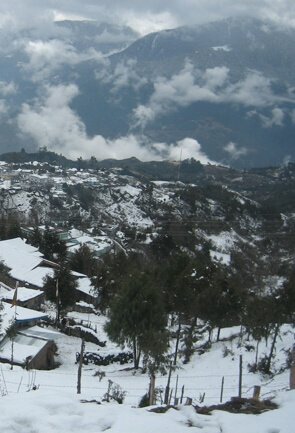 All this makes Arunachal Pradesh is a suitable place for family holiday and honeymooners. 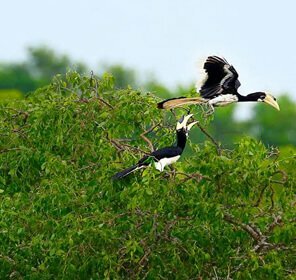 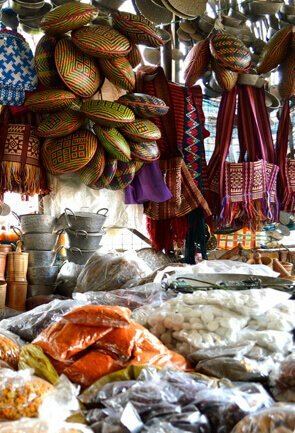 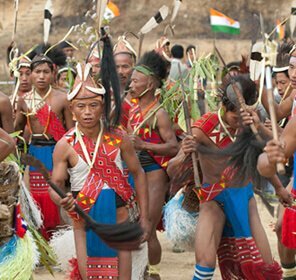 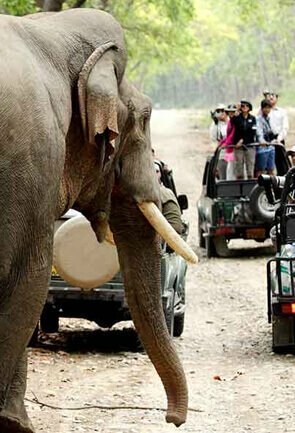 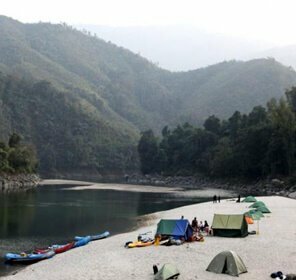 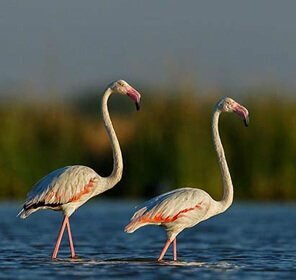 We at Tour My India know exactly what catches the attention of tourists in Arunachal Pradesh and that is why we offer our expert to make your tour memorable. 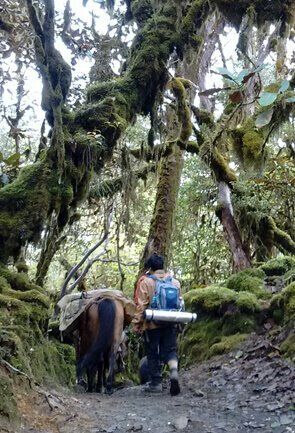 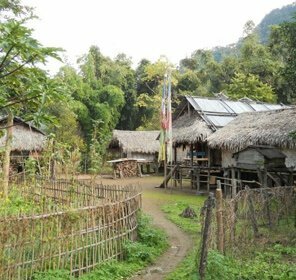 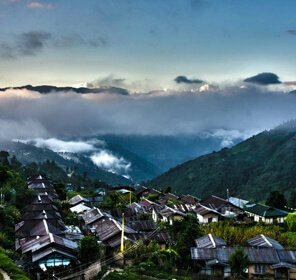 Through the help of our dedicated team you canexplore the various places of interest in our Arunachal hill station tour packages. 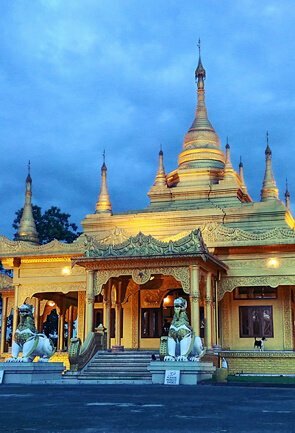 We promise assorted travel packages that cater to your special needs and interests. 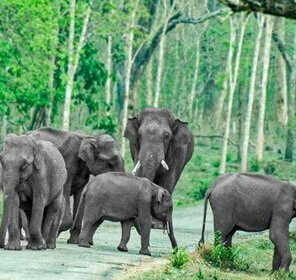 You can trust us with prompt transport services, filtering the best hotels and providing other important travel services at your disposal.